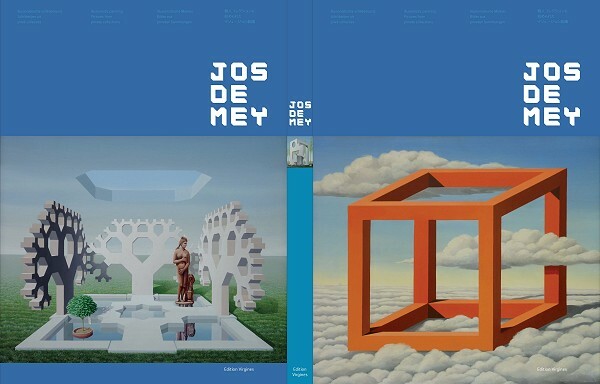 This book is about art of Belgian artist Jos de Mey. The authors are Horst Hollstein, Jos de Mey, Dimitri Nachtigal, Jan M. Broeders, Bruno Ernst, Georg Aehling. Many images of Jos de Mey from private collections were used in creation of the book.